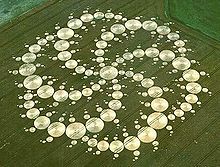 First ever mega-post! 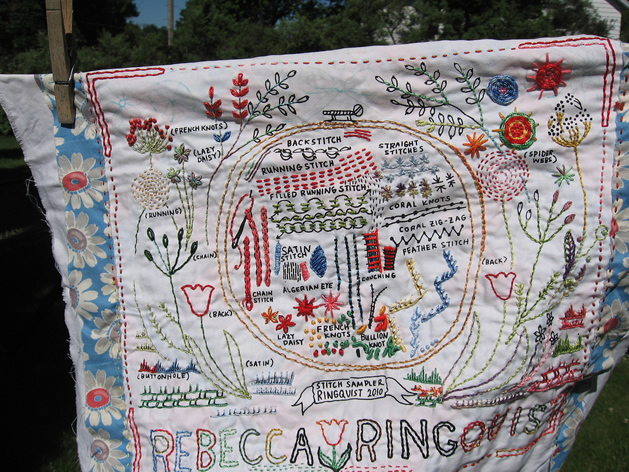 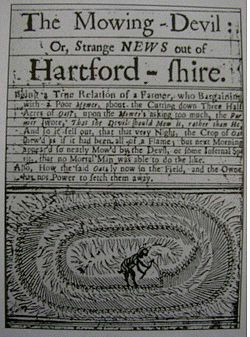 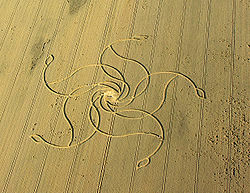 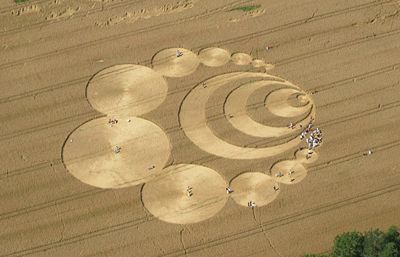 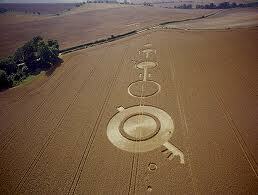 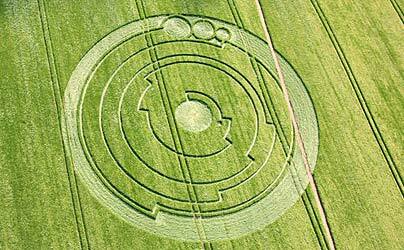 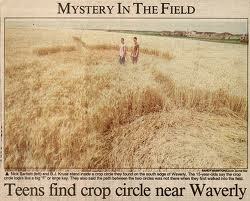 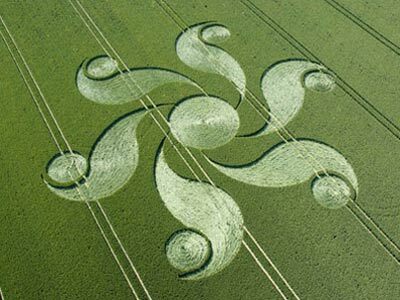 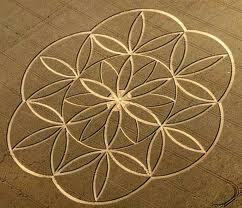 I don’t know what I believe about crop circles; however I do believe they’re AWESOME. 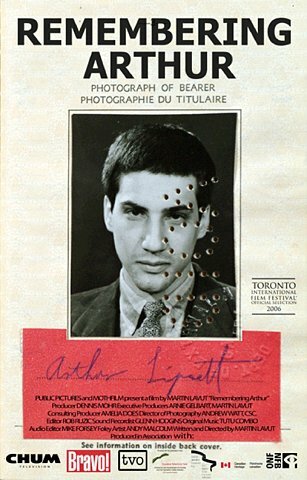 My favorite part of this is the “VOID” poked into his face.